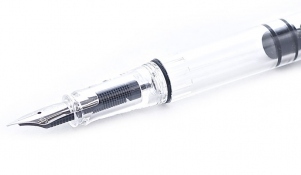 Eco range endorses TWSBI's commitment to the fountain pen users around the world. 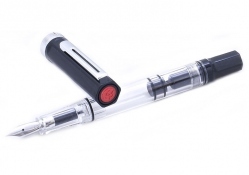 This one is made for the beginner who just wants to try out fountain pens, all the way to the experts. A good everyday worker.